Honda of Cleveland first opened our doors over 20 years ago. Over the years, we have grown to become one of the largest dealerships in the Chattanooga area. Honda of Cleveland is locally owned, and we have continued to be involved in our community. In fact, Honda of Cleveland donates over $40,000 annually to our local schools. Customer service is key to what we do here at Honda of Cleveland. On our Honda customer surveys, we score a 10 out of 10 98% of the time. Honda of Cleveland has received multiple awards and recognition, including The Dealerrater Best Honda Dealer Award, Customer Service Excellence Award Winner, Dealer of the Year Award Winner and more. 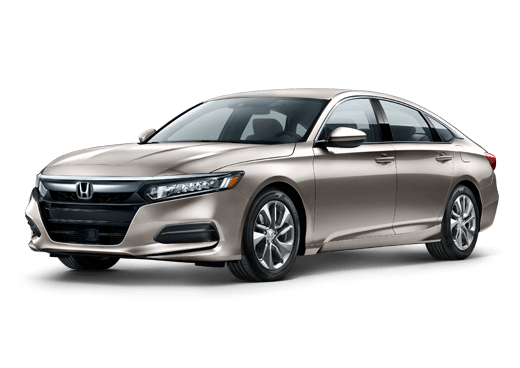 Visitors to Honda of Cleveland will find popular Honda models like the Accord, Civic, CR-V, Pilot and Odyssey. Our sales team has over 200 years of combined experience. We help our car shoppers find the ideal vehicle for their needs as an owner and driver. The Honda of Cleveland service center is able to provide a variety of services to Honda owners in Chattanooga and the surrounding area. The members of our parts and service management team have an average of over 20 years of experience. Our parts department is stocked with over $150,000 of Genuine Honda Parts. While your car is in the shop, Honda of Cleveland offers multiple loaner cars so your life can keep moving. Our service center offers convenient hours from 7:30 am to 6:30 pm. If you have any questions about the vehicles or services we have to offer at Honda of Cleveland, our team is here to help. Get in touch with us and begin the process of upgrading to a new Honda car, truck or crossover.